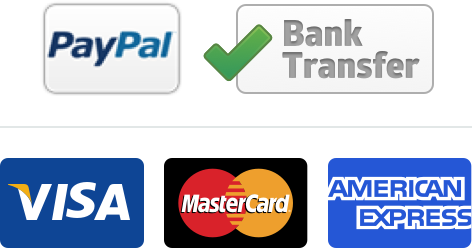 Black Toner suitable for HP Color LaserJet CP1025/NW, Pro CP 1025/NW, HP LaserJet Pro 100 Color MFP M175/ 200 Color MFP M275, HP TopShot LaserJet Pro M 275 . With one cartridge, you can print 1,200 pages with opaque and razor-sharp black prints. Black Toner suitable for HP Color LaserJet CM1415FN/FNW, CP1521N/1522N/1523N/1525N/NW/1527NW/1528NW. 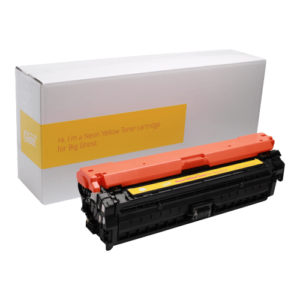 With one cartridge, you can print 2,000 pages with opaque and razor-sharp black prints. 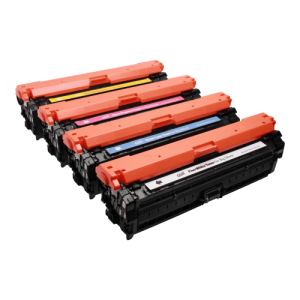 Black Toner suitable for HP Color LaserJet CP2020/CP2025/CM2320/CM2720, Canon LBP 7200. With one cartridge, you can print 3,500 pages with opaque and razor-sharp black prints. 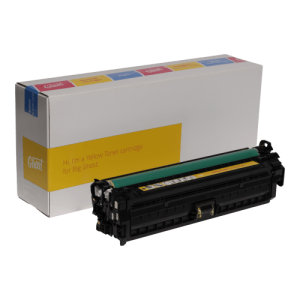 Black Toner suitable for HP Color LaserJet CP 3520/3523/3525/3527/3529/ CM 3530, Canon LBP 7750 CDN . 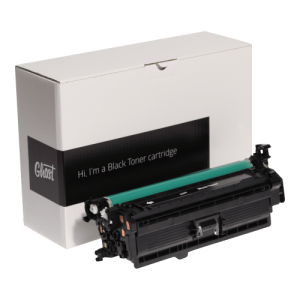 With one cartridge, you can print 10,500 pages with opaque and razor-sharp black prints. Black Toner suitable for HP Color LaserJet CP 4025N/DN/4520/N/DN/4525N/DN/XH. With one cartridge, you can print 8,500 pages with opaque and razor-sharp black prints. Black Toner suitable for HP Color LaserJet Enterprise CP5525N/DN/XH. 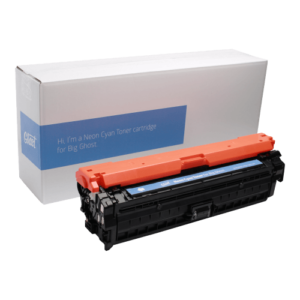 With one cartridge, you can print 13,500 pages with opaque and razor-sharp black prints.